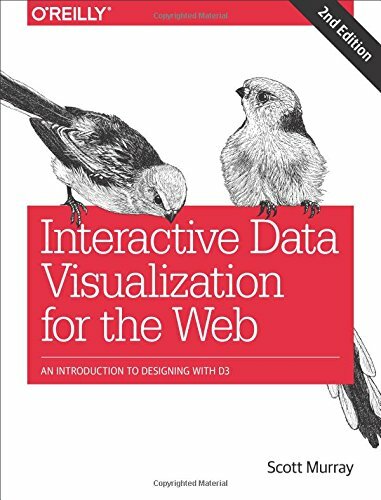 9781491921289 | 2 edition (Oreilly & Associates Inc, October 25, 2016), cover price $44.99 | About this edition: Create and publish your own interactive data visualization projects on the web—even if you have little or no experience with data visualization or web development. 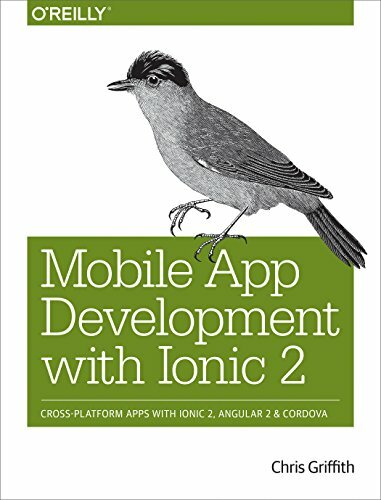 9781491937785 | Oreilly & Associates Inc, October 25, 2016, cover price $29.99 | About this edition: Learn how to build app store-ready hybrid apps with the Ionic 2, the framework built on top of Apache Cordova (formerly PhoneGap) and Angular. 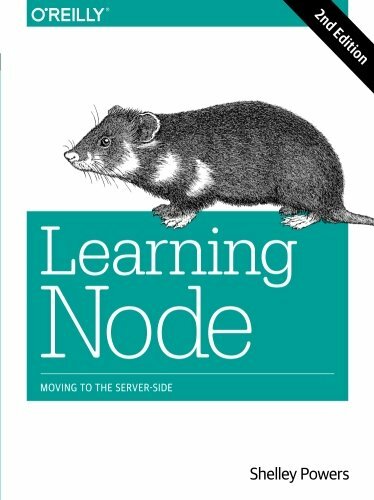 9781617292842 | Manning Pubns Co, October 1, 2016, cover price $39.99 | About this edition: Summary Cross-Platform Desktop Applications guides you step-by-step through creating Node. 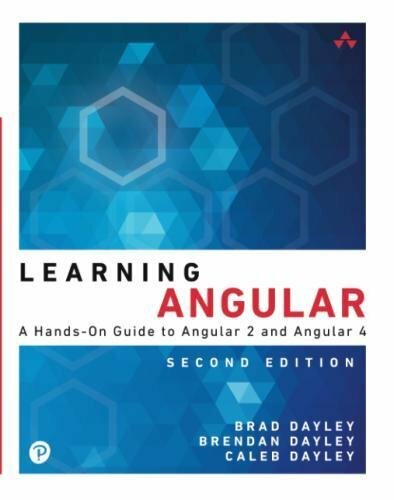 9780134576978 | 2 edition (Addison-Wesley Professional, September 26, 2016), cover price $39.99 | About this edition: Learning Angular, Second Edition A Hands-On Guide to Angular 2 and Angular 4 Learning Angular teaches modern application development with Angular 2 and Angular 4. 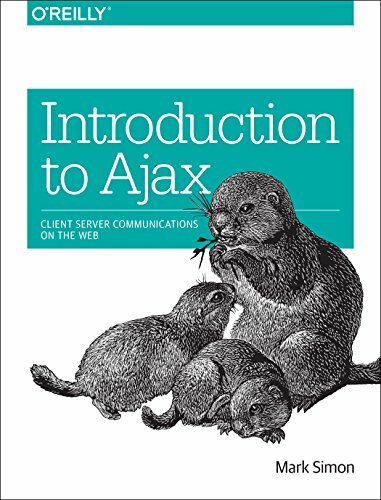 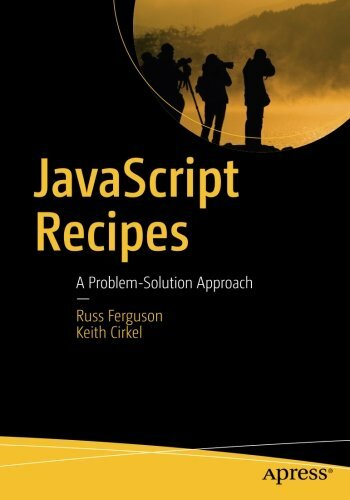 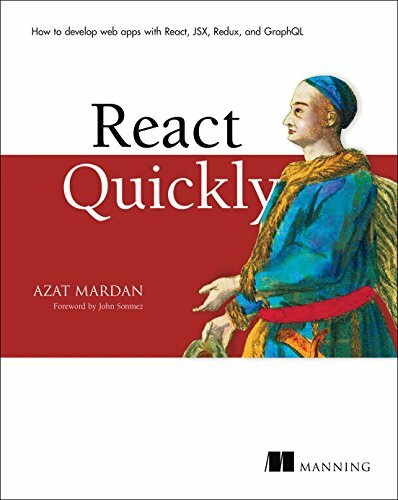 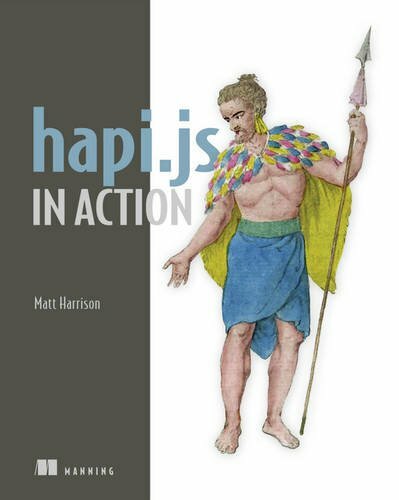 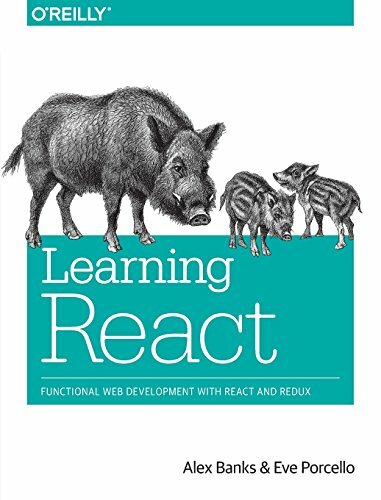 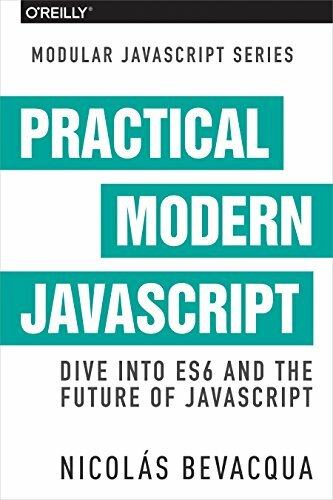 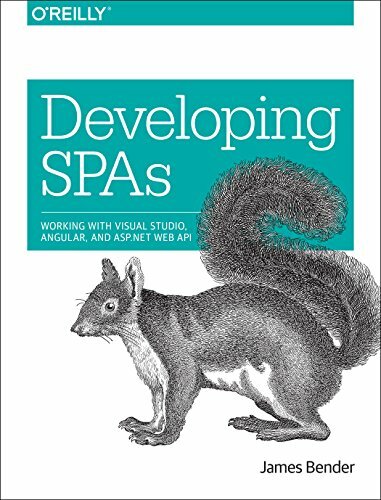 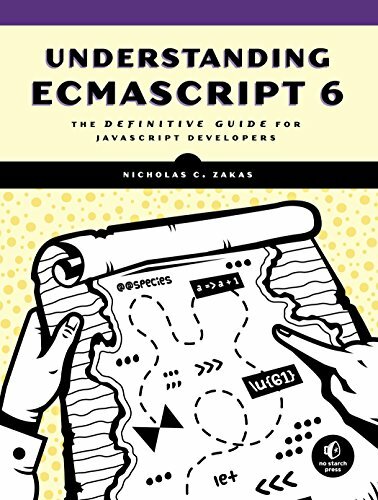 9781491954621 | Oreilly & Associates Inc, September 25, 2016, cover price $39.99 | About this edition: If you want to learn how to build efficient user interfaces with React, this is your book. 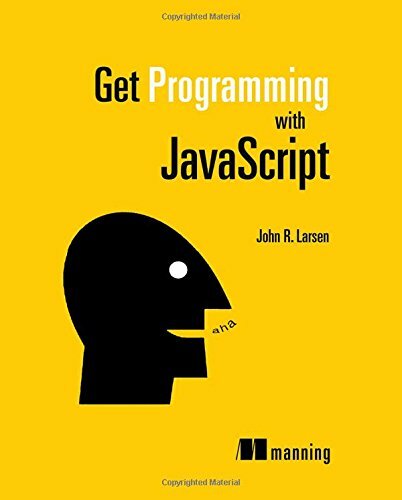 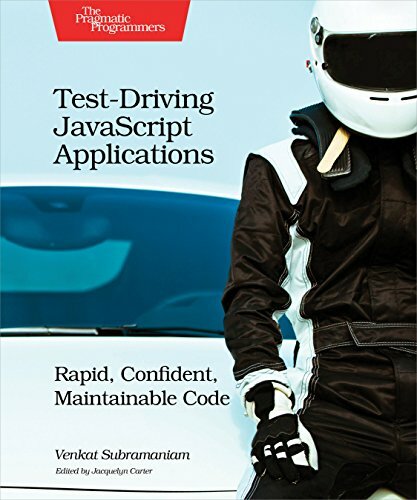 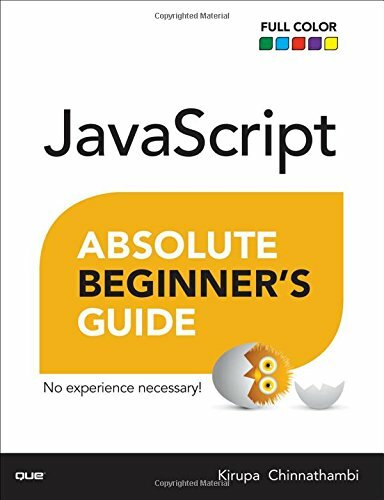 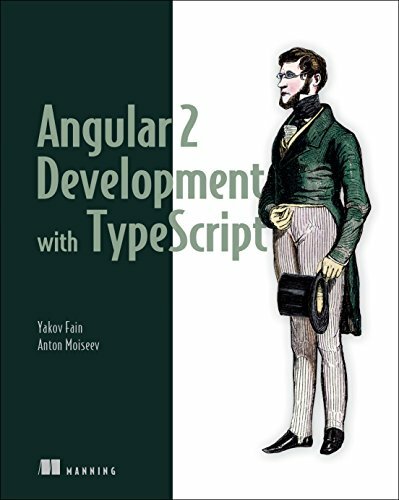 9781617293122 | Manning Pubns Co, August 31, 2016, cover price $44.99 | About this edition: Summary Angular 2 Development with Typescript teaches you what you need to start using Angular, while you also learn TypeScript and how to take advantage of its benefits. 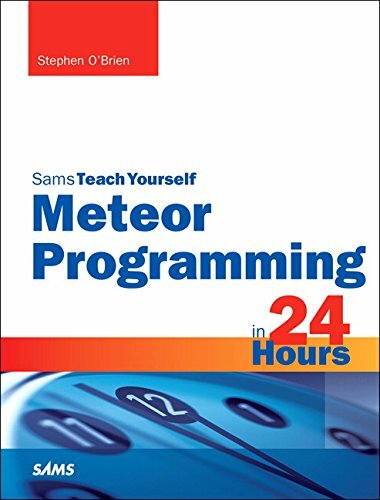 9780672337857 | Sams, July 25, 2016, cover price $39.99 | About this edition: With Meteor, you can build powerful web and mobile apps stunningly fast -- including the apps that drive tomorrow's winning cloud-based businesses! 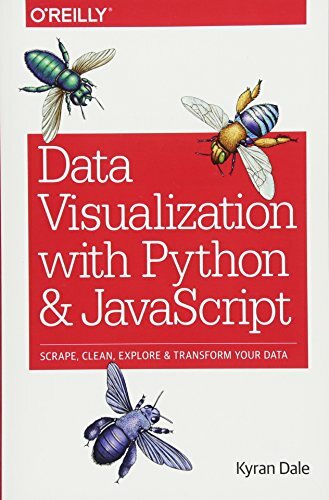 9781491960110 | 2 edition (Oreilly & Associates Inc, August 25, 2016), cover price $39.99 | About this edition: Data science teams looking to turn research into useful analytics applications require not only the right tools, but also the right approach if they’re to succeed. 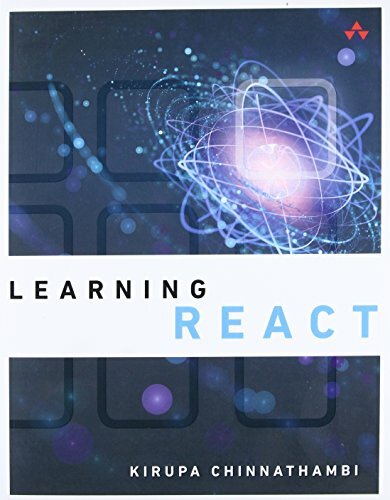 9781617293344 | Manning Pubns Co, July 31, 2016, cover price $39.99 | About this edition: Summary React Quickly is for anyone who wants to learn React. 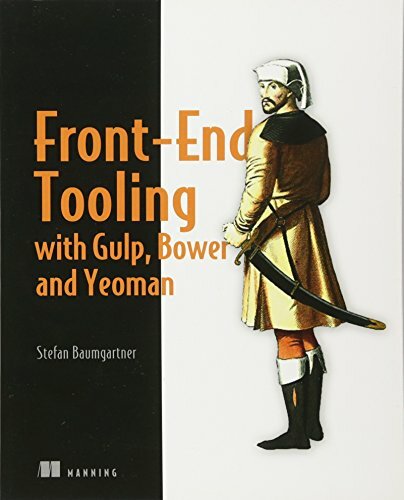 9781617292743 | Manning Pubns Co, October 1, 2016, cover price $44.99 | About this edition: Summary Front-End Tooling with Gulp, Bower, and Yeoman teaches you how to use and combine these popular tools to set up a customized development workflow from start to finish. 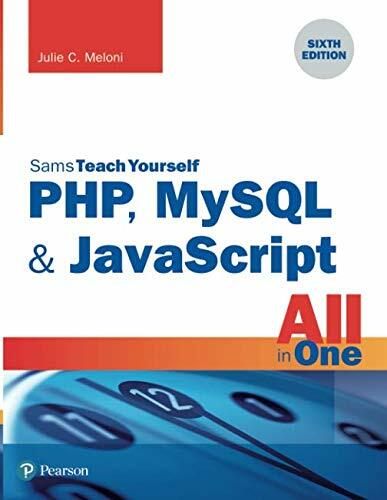 9781633430211 | Manning Pubns Co, July 1, 2016, cover price $44.99 | About this edition: Summary Hapi. 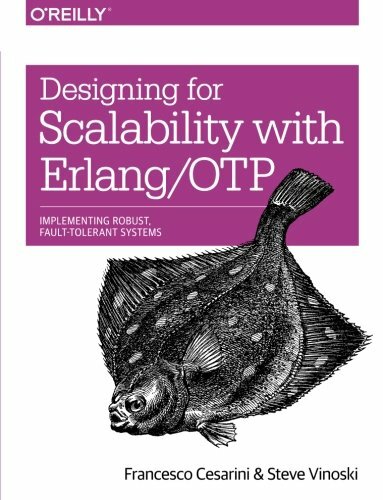 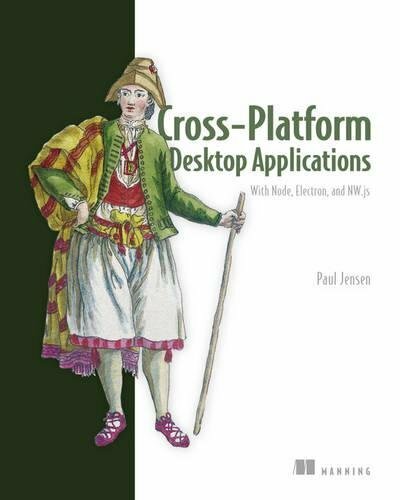 9781449320737 | Oreilly & Associates Inc, June 2, 2016, cover price $49.99 | About this edition: If you need to build a scalable, fault tolerant system with requirements for high availability, discover why the Erlang/OTP platform stands out for the breadth, depth, and consistency of its features.